Hey OY EU Community! SFCamster here with a quick announcement. I folded 1,000 yodas! This has been a goal for a very long time for me as a Superfolder. I started folding on September 10, 2014! I got to 660 Yodas before I packed them up for a while. Then, on September 25, 2017, I folded 219 more for hurricane awareness in an hour for the victims of Hurricane Irma. After finding them in my closet at one point, I decided to go for it. I had 859 already folded, so I was very close. I set up and folded the rest! Posted on August 11, 2018, in Uncategorized. Bookmark the permalink. 12 Comments. Wow, that’s still really amazing! And thank you! I have counted all the origami First Order stormtrooper finger puppets I have made over the years. So far I have 316. 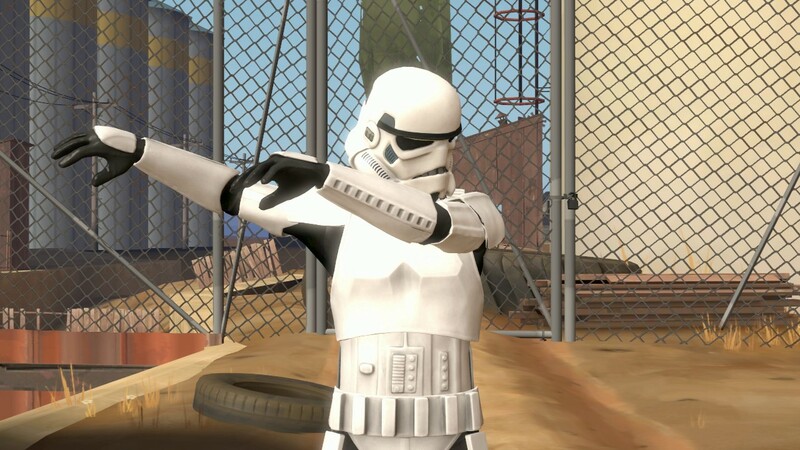 I’m aiming for 1000 stormtroopers! Amazing, and good for you, dude! This has been a huge achievement for YEARS, about when Darth Paper FIRST CAME OUT! I myself have never attempted such a thing, so you should be very proud to have finally completed it! He reached 1,000 Yodas! Now do 2,000 Yodas! When is Agents of Fold Coming out?